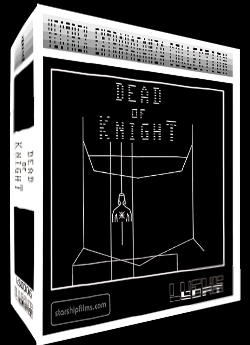 Dead Of Knight is a port/conversion of the A2600 Version, made by Jason Santuci. 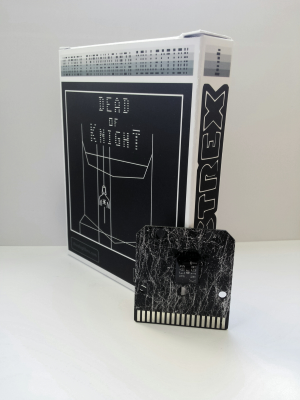 This Vectrex Version is officially licensed by Starship Films. ATTENTION: THE BOX ISN'T VECTREXBOX SIZE! This Product was added to our catalogue on Thursday 28 April, 2016.